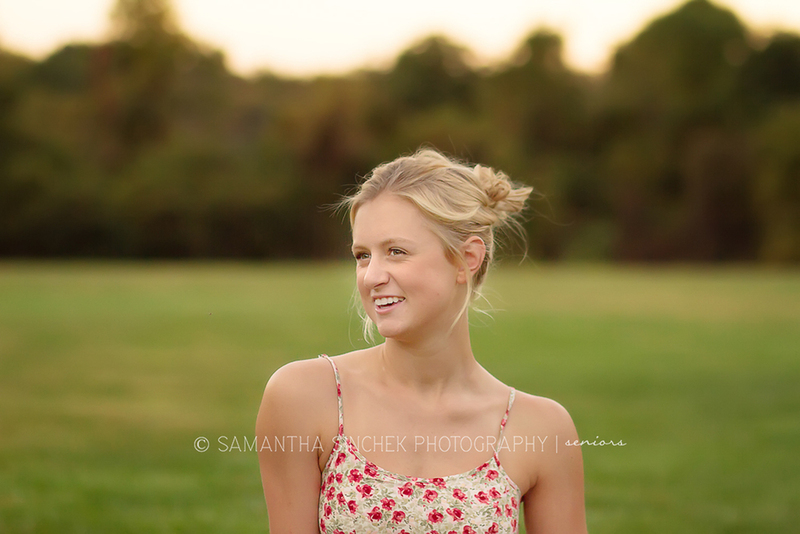 Say hello to the beautiful Leah, a senior at William Mason High School, located just outside Cincinnati, Ohio. Leah loves swimming and is on the water polo team and the swimming team at Mason High School. 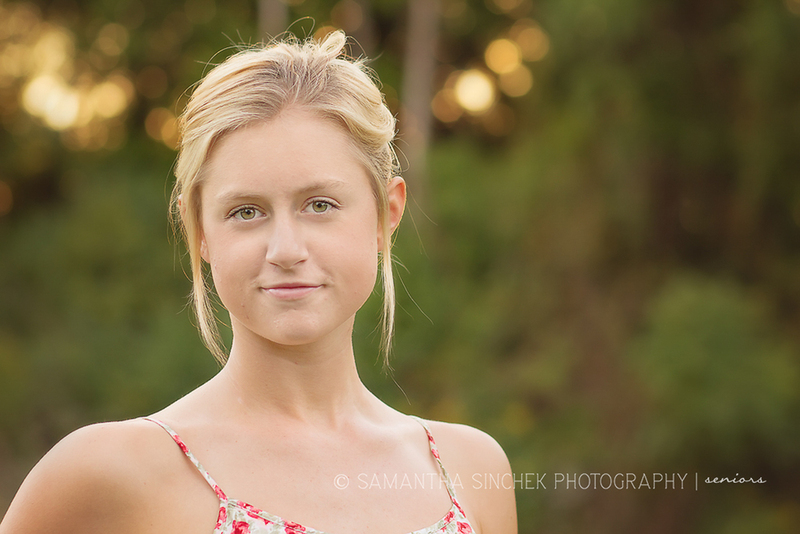 As soon as she showed up for her session at Sharon Woods in Sharonville, Ohio, I knew her photos were going to be gorgeous. She was a natural in from of the camera. 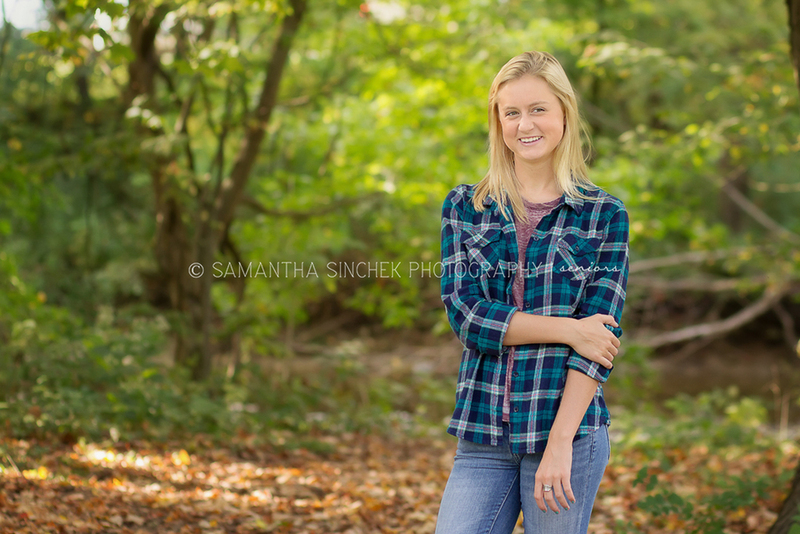 It was one of the first “fall-like” days that we have had in Cincinnati and the lovely colors at Sharon Woods made for a perfect backdrop for her senior photos. I never get tired of photographing seniors, they actually want to be in front of the camera, which is more than I can say of my darling daughter. Maybe that will change her senior year, ha! Thank you Leah, for letting me a part of your senior year! I still have a few openings left for fall senior photos. If you are interested in booking a session or to check availability, please feel free to send me an email at hello@cincinnatiportraitphotographer.com or give me a call at 513.202.6601. My session pricing can be found here. These photos are so fantastic. In some of them she looks all grown up and in some she looks like a teenager. What a great set of images! What a pretty young woman, these are lovely! She is stunning! What a great set of photos! She’s too stinking adorable. I love these photos! You did a great job, I bet she loved these! So pretty! Beautiful spot you chose too. Your posing looks very natural and relaxed, nice work! i love how natural she is, she is a true beauty!